Waterfall Springs Wildlife Sanctuary is a non-profit organisation that works with Government wildlife agencies, major zoos and community groups in the fight to help save endangered species. Located in Kulnura on the Central Coast of NSW, Waterfall Springs is a privately owned property that has been dedicated to wildlife conservation initiatives, in particular, to saving the endangered Brush-tailed Rock-wallaby. 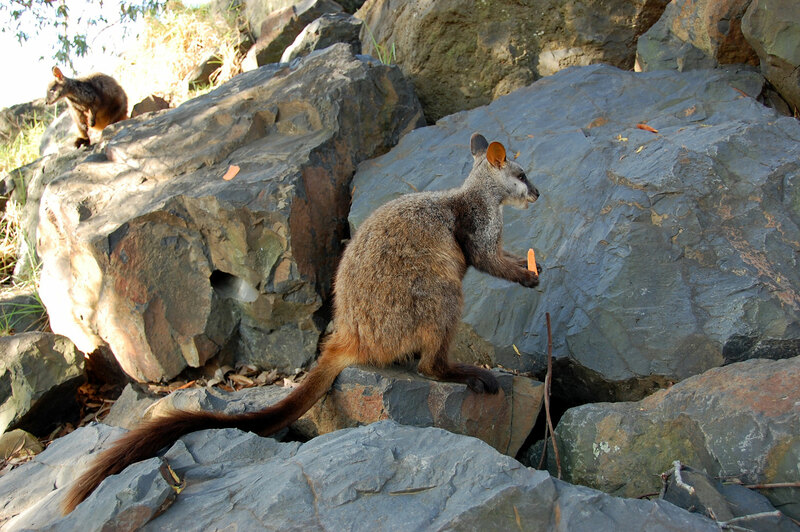 Waterfall Springs is an integral member of the unique organisational partnership working together to save the Brush-tailed Rock-wallaby species from extinction in New South Wales and Victoria. 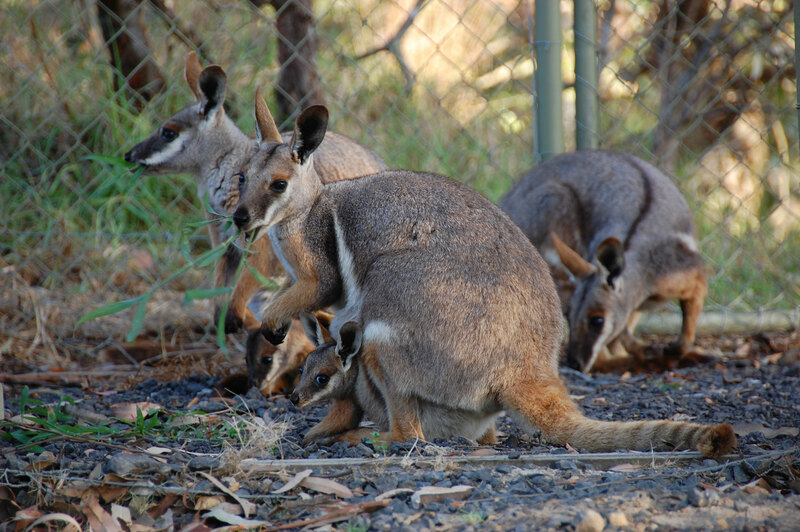 Recovery Programs – a selective capture of young animals are managed in captive breeding programs aimed at generating new animal numbers. 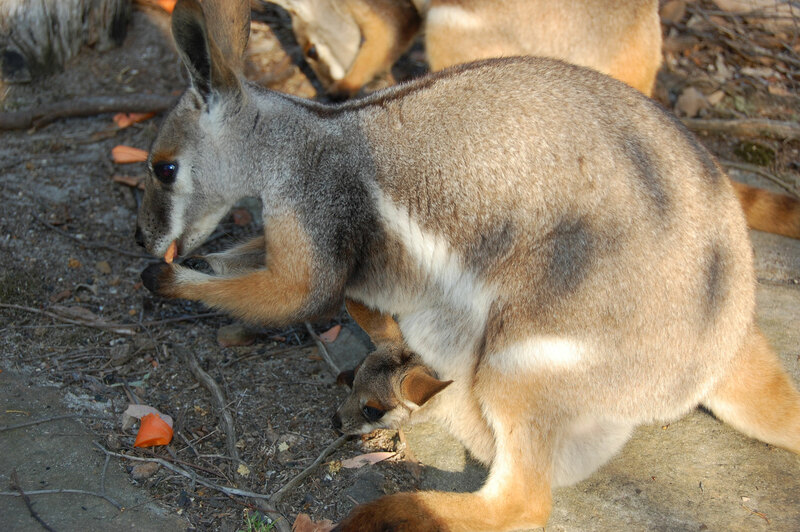 Release Programs – aimed at reintroducing captive bred animals back into the wild. Husbandry Programs – developing new and innovative systems and technologies to aid the management and care of the animals. 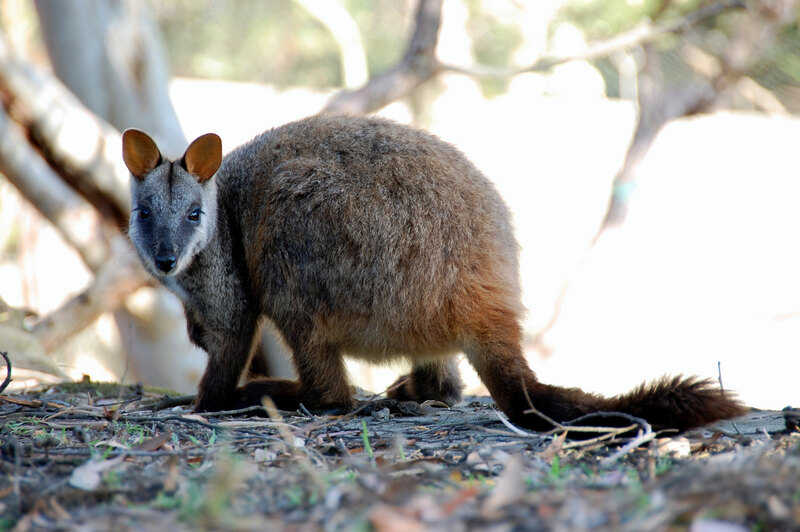 With its intensive breeding facilities and specialist technologies, Waterfall Springs is currently the lead organisation in the development and implementation of the captive breeding program for the NSW Brush-tailed Rock-wallaby.